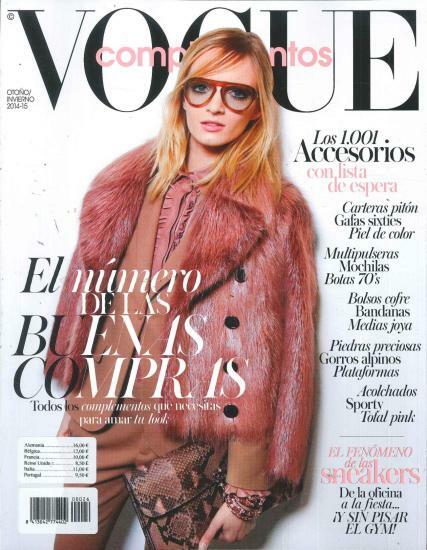 Vogue Complementos is a bi-annual Spanish language accessory magazine. It features all the latest designs and trends in bags, footwear, jewellery and glasses and sunglasses. Buy a Magazine Subscription with Unique Magzines!